105 Del Sol Circle is a three (3) bedroom, three (3) and a half bathroom town house located in the neighborhood of Casa Del Sol in Tequesta. 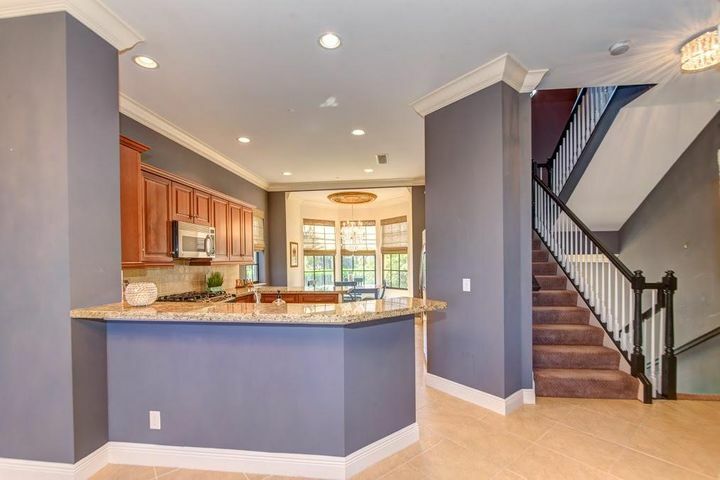 This home is three stories with a private elevator and beautiful details like ceramic tile and crown molding. The kitchen features granite counter tops, stainless steel appliances, and breakfast bar seating. Both the master suite and the family room have wet bars to enjoy cocktails with guests. Enjoy intracoastal views from one of the balconies or from the 1st floor patio. This home is listed at a great price and won't last long so book your viewing appointment today.